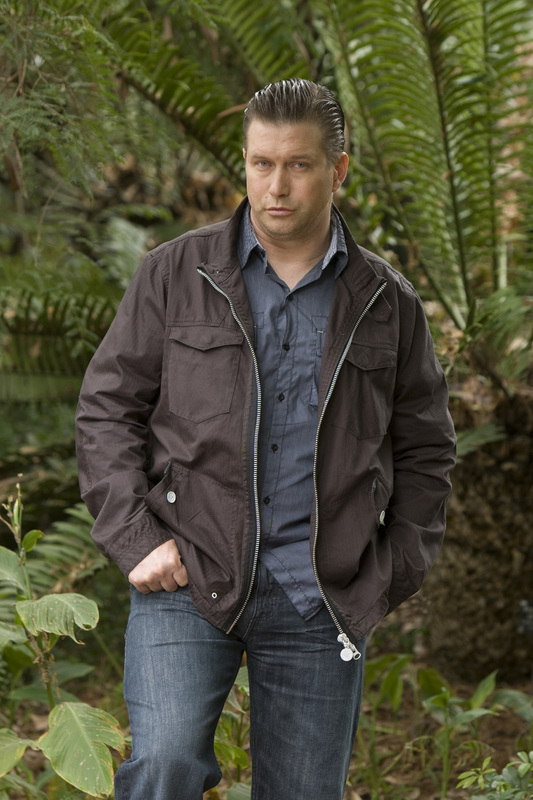 Stephen Baldwin has quit “I’m A Celebrity… Get Me Out Of Here!,” Access Hollywood has confirmed. Stephen, the youngest of the Baldwin brothers, had been a strong contender in the Costa Rican jungle and many – including recent evictee Janice Dickinson — considered him a frontrunner to win the competition, which ends next week. Details about Stephen’s departure for the jungle – the fourth castmate to quit, and the eighth castmate to leave camp overall – were not immediately available. Last week, the Associated Press reported that the actor’s home in Rockland County, New York — a 1.4 acre property — had been foreclosed upon and was set to be publicly auctioned. Filings revealed that Baldwin and his wife, Kennya, defaulted on over $800,000 in payments to their mortgage holders. It was unclear if the foreclosure was related to the star’s jungle departure.